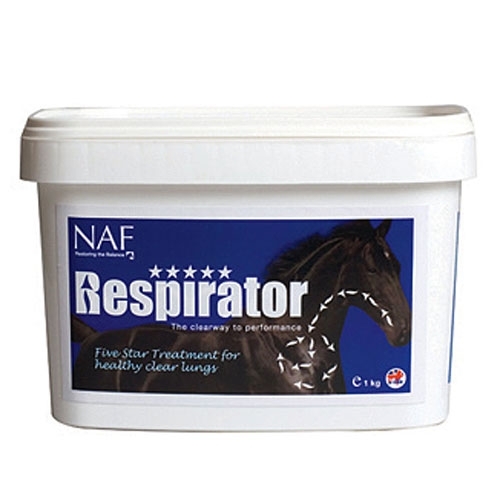 Respirator 5 Star. 1kg. 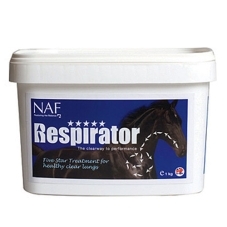 Recommended for all horses to promote a healthy respiratory mucosal immune system.